Quite simply, rose water is produced by steeping rose petals in water, which releases many of the active ingredients in these flowers. 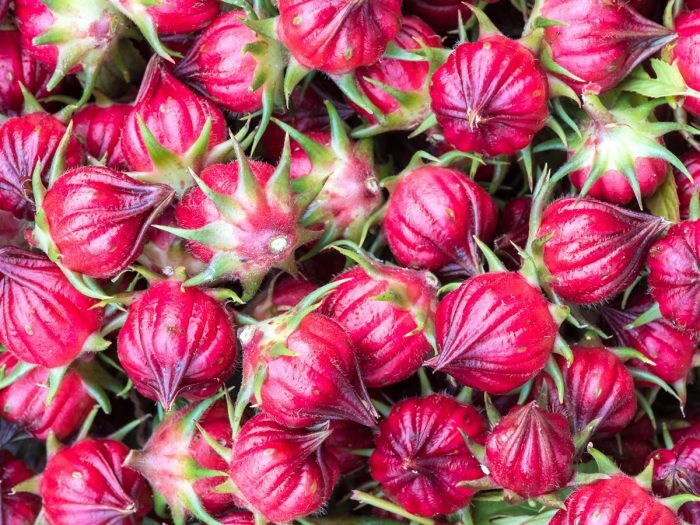 While rose water can also be produced through a steam distillation process in modern times, the production and use of rose water date back thousands of years. Back in the days, it was made in the most basic way – soaking rose petals in water for an extended period. This water distillation method would pull many of the active ingredients and aromatic compounds out of the flowers, infusing the water. Steam distillation processes do exist, but for natural at-home removal, there is a quicker method. Let’s take a look! Apply rose water to your skin for a better glow! Remove the petals from 6-8 rose stems. Place these petals in a large pot. Add enough water to the pot to just cover the petals, but be sure not to add too much water. Bring the water to a simmer and hold there for 20-30 minutes. Wait for the petals to lose most of their color and become a pale pink/white. Remove from heat and strain out the petals. 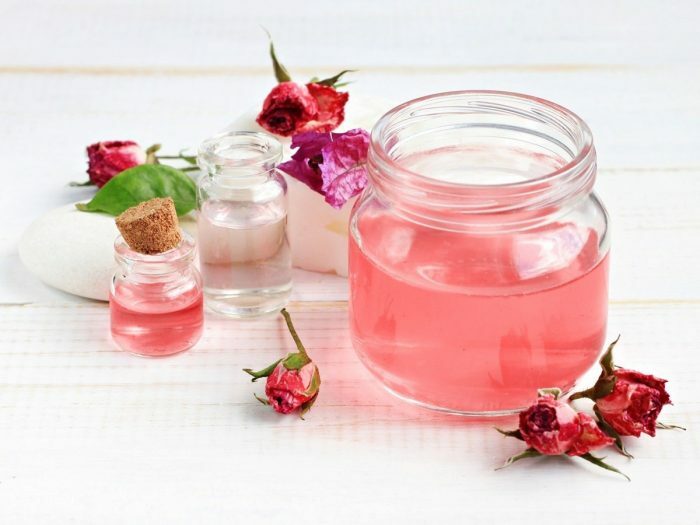 Store the rose water in a jar or spray bottle, away from direct sunlight. 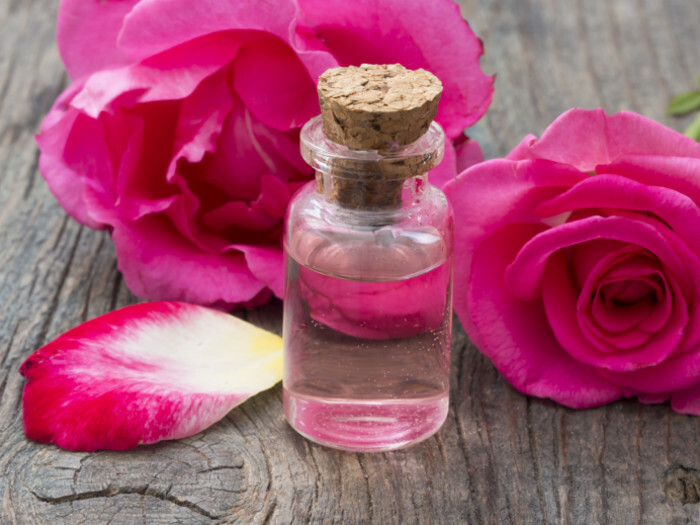 You can use a spray bottle or a cotton pad to apply rose water to your face. It can be used for various purposes such as cleaning make-up and in perfumes and skin toners.